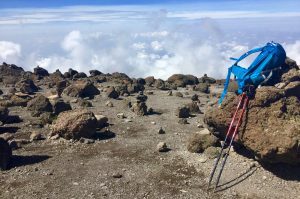 Altitude sickness is one of the most common causes for hikers not to make it to the summit of Kilimanjaro. Therefore, here you find all relevant facts on causes and the development of altitude sickness as well as possibilities to prevent altitude sickness. Moreover, we provide you with our personal experience with altitude sickness on Kilimanjaro. Various websites provide you with information about altitude sickness. We, too, have reported about this topic. A personal progress report is, however, rarely found. 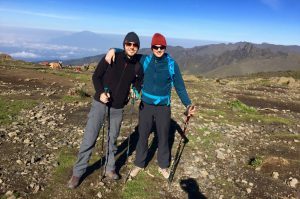 Timo experienced symptoms of altitude sickness and therefore had to abort his ascent only a few meters below the peak of Kilimanjaro. In this article he describes how he felt in the beginning of, during, and after the trip. There exist several preventive measures against altitude sickness. You may even completely avoid it. A slow ascent and rest are part of them. In this article, we tell you what other measures exist! Altitude sickness is one of the most common reasons, why travelers do not make it to the top of Mount Kilimanjaro. 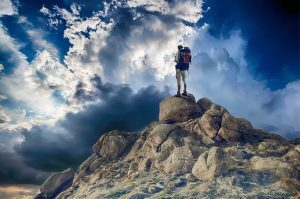 In this article, we provide you with an overview of the background of altitude sickness as well as measures of treatment. 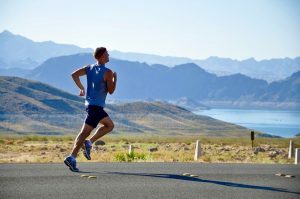 Physically and mentally fit on Mount Kilimanjaro? That’s how! 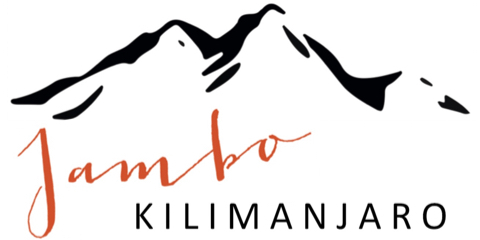 Of the seven summits, Mount Kilimanjaro is considered easiest to climb. A certain physical fitness and mental strength are nonetheless helpful to reach the summit. In this article, we tell you how to be best prepared for climbing Kilimanjaro.